Great, porcelain container Scales from the newest collection Atomic Soda. White porcelain with hand applied colorful pattern, which looks like a shape of a cloud. It has a wooden lid. Great as a jar for cookies, candies or other small sweets. You can also store the sugar, coffee, or tea. Those products are always original and on the other side, they are practical. Every product of Atomic Soda is made with attentions to details. Since the beginning Atomic Soda, starts from a product, till to distribution channel is always the same philosophy: combine pleasure with quality. Sweatshirt Bear Kids white - the latest SS18 collection from The Animals Observatory. Be a good animal, true to your instincts! The latest collection Numero 74. Great bloomer in raspberry color. 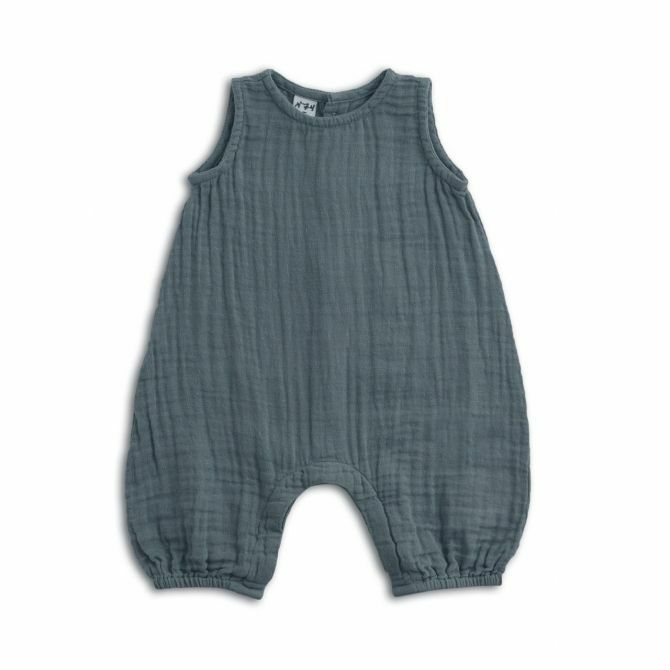 Made from soft, breathable cotton. Elastic waist and legs. 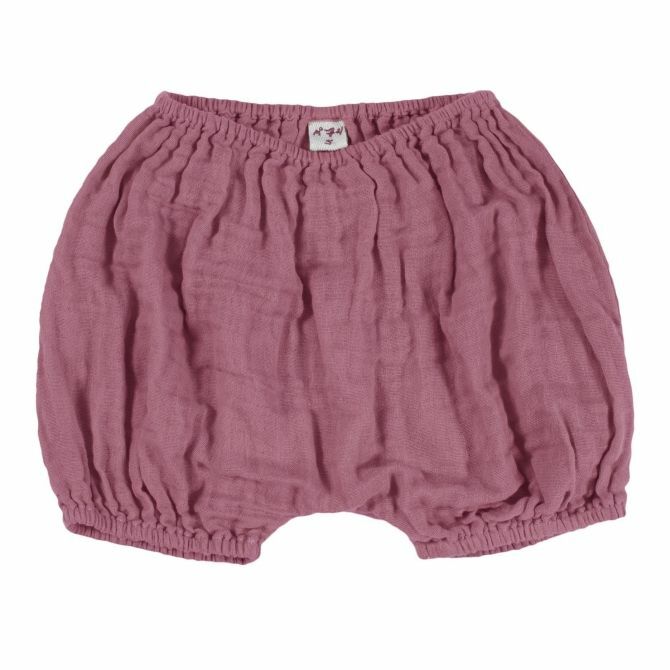 Color: raspberry (baobab rose)Fabric: 100% cotton This bloomer is also perfect as a short for older kids. Smaller size can be used till 1-1,5 years, bigger for kids till 3 years old.